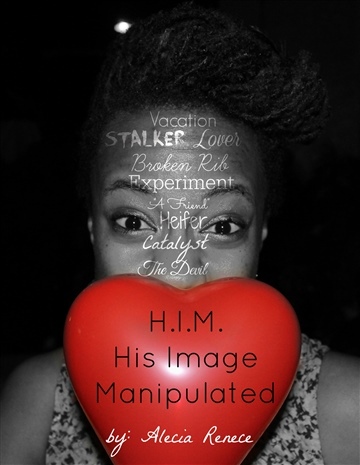 Heartbreak can play a critical part in how we distort the image of ourselves. This is my story of heartbreak from missing Fathers to cheating boyfriends. Follow the journey chronicled in poetry, scene excerpts, and literary essays that threatened to break me, but ultimately made me stronger, made me a lover, made me a fighter and most importantly drew me closer to my Heavenly Father.